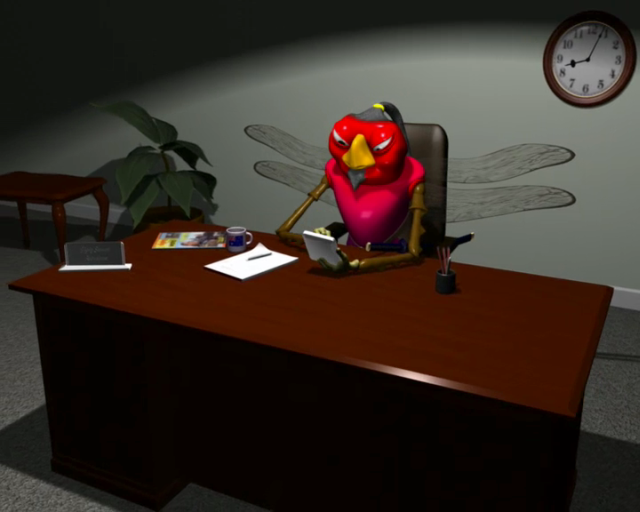 All of the animation, character modeling, creation of digital sets and compositing was done by Flying Samurai Productions (formerly Flying Samurai Animations) by Bernie Lademann. This showreel contains some footage created for TVCs, prior to final compositing by production company. All work was done using Maya, ZBrush and Combustion.